Committed to delivering a higher level of dependability, the XCEL NDT team provides excellence from the top down. Our managers are in the field with their team keeping them aware of industry issues and resolving them immediately. Cole Morehead knew that he wanted to start and run his own Non-Destructive Testing company the day he graduated from Southeast Community College in Milford, NE. While working in the NDT industry prior to starting XCEL NDT, Cole noticed many service gaps that NDT companies were unable to fill for their clients. He knew he could fill these gaps and offer a better, more complete customer experience. With this idea in mind, he soon started XCEL NDT LLC and has continued to put client needs as his number one priority. 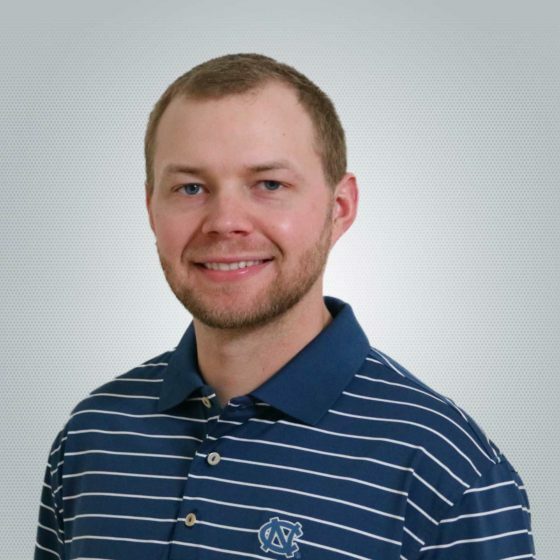 Cole is committed to leaving an everlasting impression on the world of Non-Destructive Testing and is determined to put together the best team of NDT professionals in the industry. 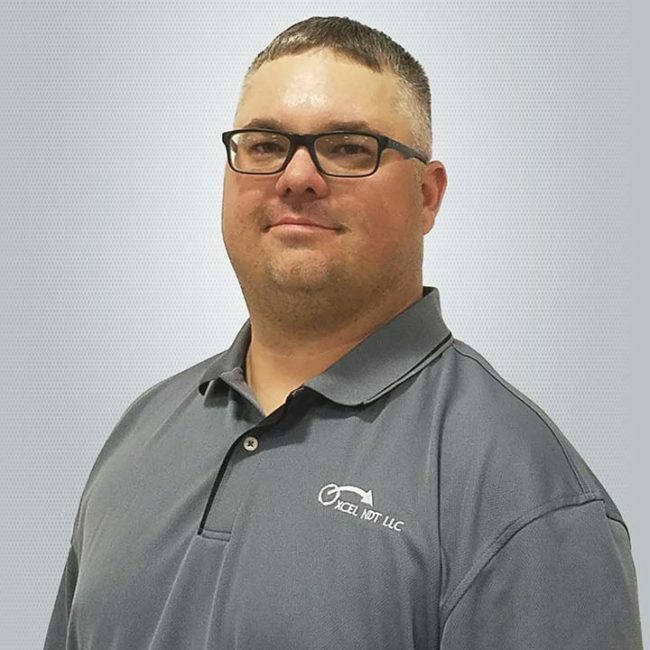 Chris Schropp, Vice President of Operations, has been with XCEL NDT from the beginning and currently oversees the day to day field operations. Hired in 2013 as XCEL NDT’s first employee, Chris brought 10 years of combined NDT and management experience. Through hard work and dedication, Chris has developed some of the strongest client and employee relationships in the industry. Chris prides himself as being a key contributor to XCEL NDT’s growth. 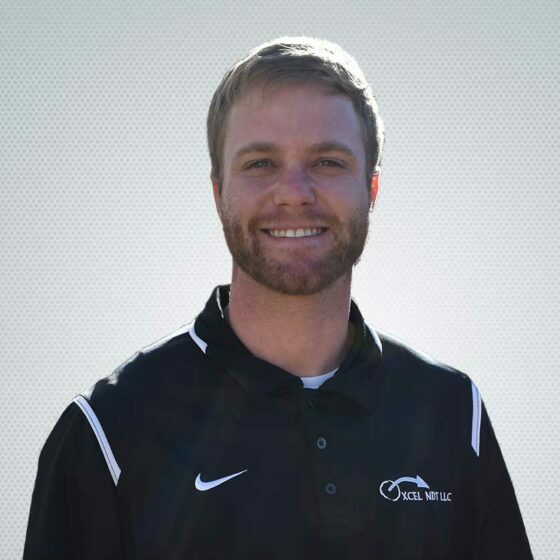 Chris has trained many of XCEL’s top field technicians. Every day he enjoys watching the company mature into an industry powerhouse. 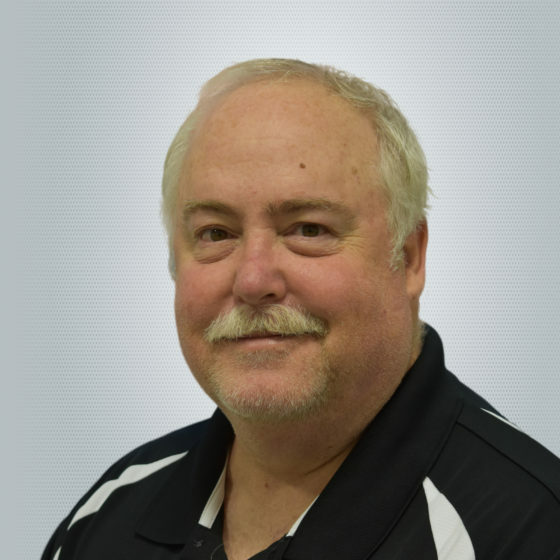 Stewart White, Midwest Regional Mgr, joined the XCEL NDT team in 2014. He graduated from Southeast Community College with a degree in Nondestructive Testing. With 10 years prior management experience, Stewart brought with him his reputation of being a great radiographer, the ability to deliver quality work, and strong communications skills. Stewart’s Midwest Regional Mgr role oversees the NE, MN, IA, and KY offices. Stewart has a very strategic approach to both paperwork and the management of his team. From start to finish, Stewart ensures every project is handled with complete accuracy and professionalism. 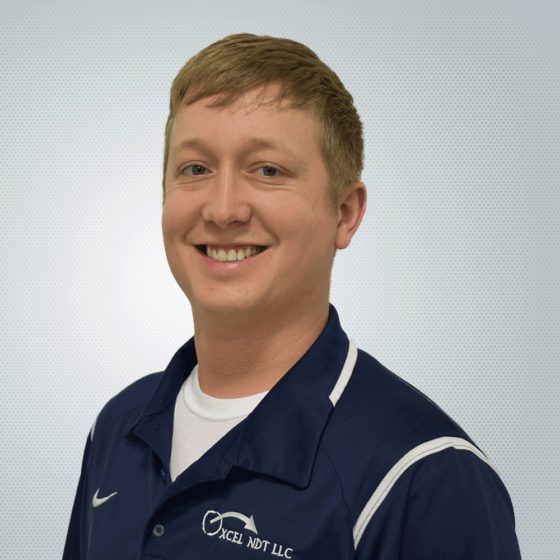 Travis Sweetser, Quality Assurance / Level III Mgr, joined the XCEL NDT team in 2015. He graduated from Southeast Community College with a degree in Nondestructive Testing. Travis’s prior 10 years of NDT experience spans from diverse NDT fields ranging from aerospace to wind energy and petrochemical to manufacturing. With a very unique background working with one of the most advanced UT Equipment suppliers in the world, Travis was a contributor in developing new UT technologies. With XCEL NDT's continued expansion, the need for one dedicated manager pursuing and overseeing quality control is a necessity to ensure that the foundation on which the company was built on remains in place. With Travis’s unmatched attention to detail, he was the perfect candidate to fill the new Quality Assurance / Level III Management position. Cameron Marshall, Advanced Services Mgr, graduated from Southeast Community College with a degree in Nondestructive Testing. Cameron brings 10 years of NDT experience and knowledge to XCEL with a specialized focus in refineries and chemical plants. Cameron and his Advanced Services team will go wherever needed. The Advanced Services team has traveled throughout the lower 48 states and have even completed large projects in Canada, the Dominican Republic and Puerto Rico. With an outstanding reputation as a reliable and knowledgeable inspector, Cameron is excited to take the Advanced Services team to a whole new level with the intents of making the group the most respected in the USA. 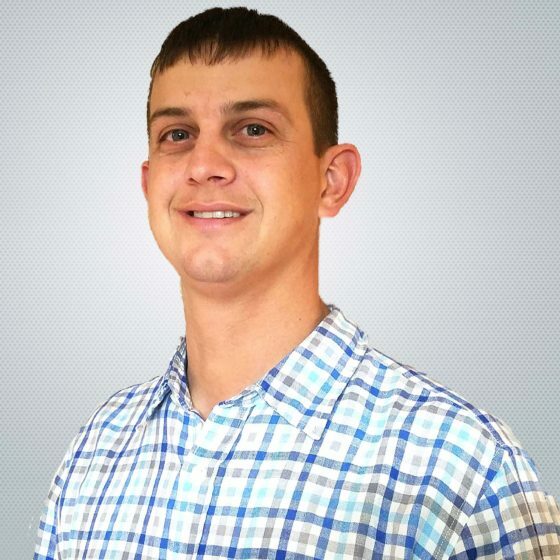 Eric German, Pipeline Integrity Manager, joined the XCEL NDT team in 2014. He graduated from Kansas State University with a degree in Education. Through hands on training, much professional development, and an incredible work ethic, Eric found his niche in the area of pipeline integrity. As XCEL NDT continues to expand, the need for a dedicated manager pursuing, researching, and overseeing pipeline integrity became evident. Eric German was a natural pick because of his strong leadership qualities. Eric and his Pipeline Integrity team will go wherever needed. With strong communication skills and a tenacious attitude, Eric is excited to establish XCEL NDT’s Pipeline Integrity department as industry leaders. 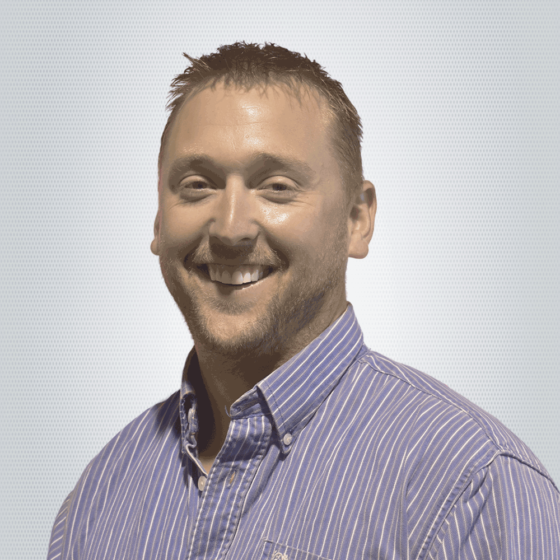 Barrett Winter, Minnesota/Iowa Office Manager, joined the XCEL NDT team in 2015. He graduated from the University of North Carolina. 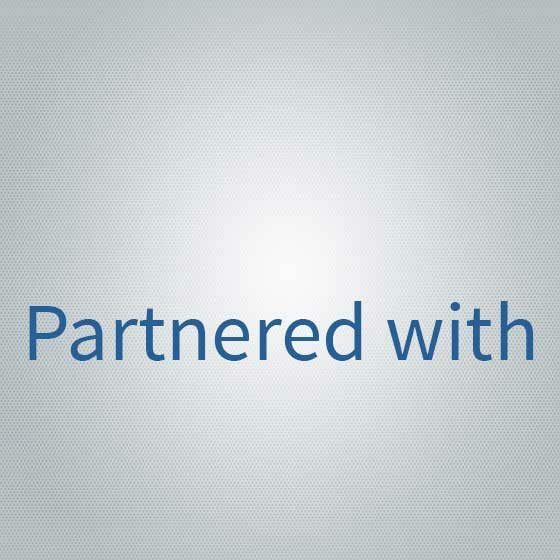 From the beginning, Barret’s willingness to help in any facet of XCEL NDT’s business was noticed. With direct training in the field and classroom, Barrett has proved to be a valuable asset to the company. Barrett and his team help cover the Midwest region's inspection needs, and allow XCEL to offer more competitive pricing for many of their clients due to the logistical benefits of the shop location. Excited to set a new level of excellence for XCEL NDT, Barrett’s professionalism towards his work and clients are clearly aligned with XCEL NDT goals. Karla Damman, Vice President of Marketing, joined the XCEL NDT team in 2017. Karla graduated from Fort Hays State University with a degree in Business and Leadership. With 15 years of marketing experience, Karla’s drive to promote a thriving business fit well with XCEL NDT’s market growth. Developing strategic marketing plans to grow brand awareness both nationally and internationally is a task Karla is excited to head. Mark Nordell, Health & Safety Mgr, joined the XCEL NDT team in 2015. Mark brings 30 years of health and safety experience to XCEL NDT, with 15 years of public safety in emergency medical, law enforcement, and US Navy, and another 15 years in environmental health and safety. 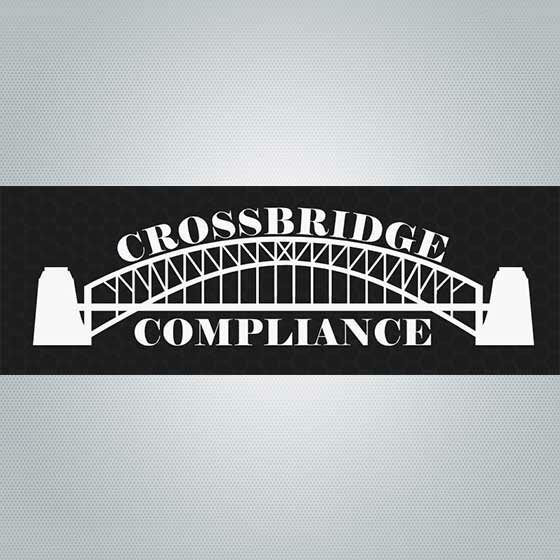 Prior to XCEL NDT, Mark was a certified corporate auditor that traveled to various locations, including China, Germany, and several US States, to identify compliance to company, OSHA, and ISO regulations. Mark’s vast safety knowledge and focus on risk analysis aids XCEL NDT’s mission to employ safety from the top down. Jody Sipe, Vice President of Finance, joined the XCEL NDT team in 2014. From the very beginning, Jody has been required to learn new systems and take on new roles, as she was the first full-time office employee in the company. Her work ethic alone would have made her one of XCEL NDT’s top employees, but in addition to hard work, Jody brought to the table many talents and a compassion for her fellow employees. Jody has worked very hard to learn about the specific industries that XCEL NDT services. With a fitting nickname of “Mother Goose”, Jody treats the XCEL NDT family as her own and makes sure that XCEL NDT clients are satisfied after the projects are completed. Jody ensures that everything happening behind the scenes of XCEL NDT is handled with professionalism and a caring touch. She prides herself in always giving 110% to fulfill her position’s duties. 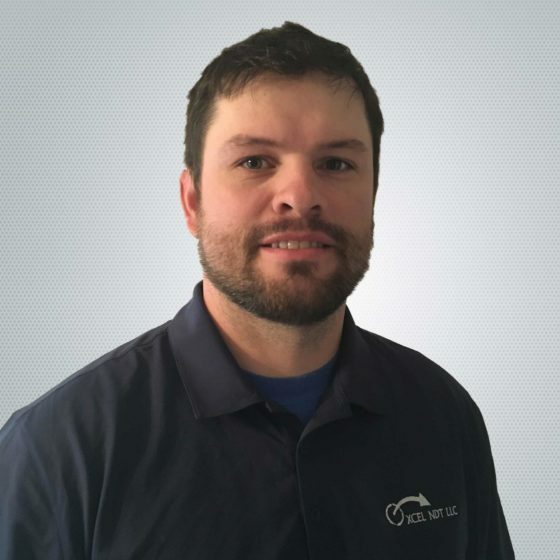 Brandon Promes, Colorado Office Manager, joined the XCEL NDT team in January 2017. He graduated from Southeast Community College with a degree in Non-Destructive Testing. Brandon brings an enthusiasm to the XCEL team that is next to none when it comes to the oil and gas industry. His versatility, dedication, team-oriented approach from day one has always been noticed and appreciated by the clients and coworkers. Therefore, when the Colorado Office Manager position became available, Brandon was the perfect fit. Brandon and his Greeley, CO team cover the majority of the Mountain Region with a large focus on the Niobrara Shale formation throughout Colorado and Wyoming. The excitement that Brandon has with the growth potential of this office has became infectious throughout Brandon's team, and his ‘going the extra mile’ attitude is mirrored every day by all of the office's employees. 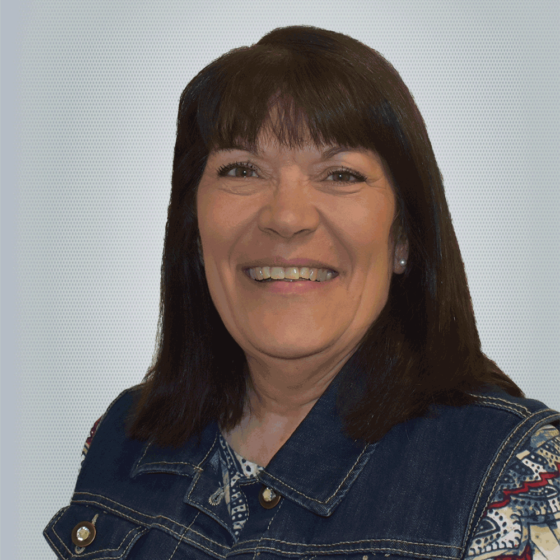 Dillen Anderson, McPherson Office Manager, joined the XCEL NDT team in March of 2016. Dillen brings 7 years of NDT knowledge and experience from the field working on large refinery and pipeline projects in the Midwest. Dillen has made a name for himself as a quality radiographer with his clients and will keep quality and safety as the company focus. Dillen and his McPherson, KS team cover the Midwest regions. His “never say die” attitude and willingness to please clients has proven him to be a great addition to the XCEL Management Team and the McPherson location. Jory Criner, Gretna Office Manager, joined the XCEL NDT team in 2014. Jory’s hard work and attention to detail has made him one of the best radiographers in the area. His strong work ethic and professionalism with clients made him a clear choice to step into the Gretna Office Manager role. Jory and his Gretna, NE team help XCEL NDT cover the Midwestern regions. Focusing on safety and quality, Jory and his team ensure that every project is completed correctly and professionally. Karah Standridge, Office Manager, joined the XCEL NDT team in 2018. This title encompasses many responsibilities including Human Resources, insurance, orientation, and other tasks. Karah’s prior experiences and positive approach to every day is a great asset to the company. With a ‘get it done correctly’ attitude and a smile on her face, Karah offers the team prompt professional assistance daily. Grant Cain, Kansas City Office Manager, joined the XCEL NDT team in April 2017. 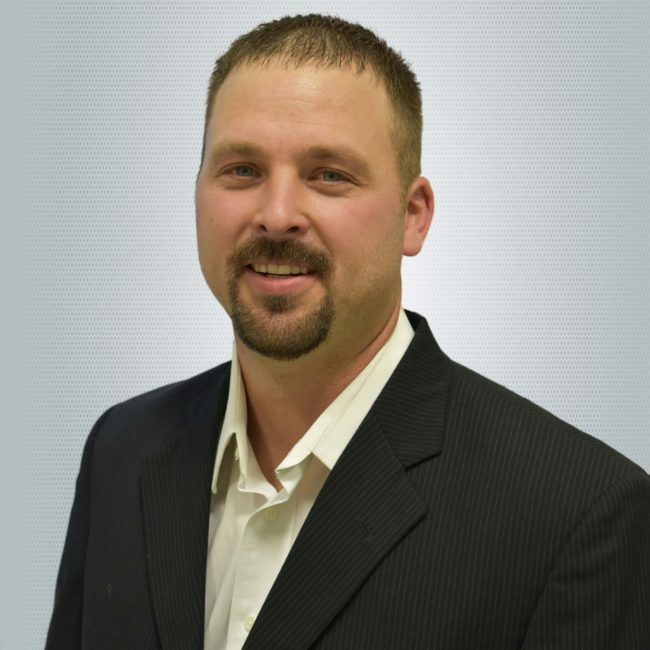 He graduated from Cowley County Community College with a degree in Non-Destructive Testing and possesses 13 years of experience. Grant has a broad range of knowledge in inspection and welding, and has worked in refineries, process plants, and on pipelines and structural steel. Always applying integrity, character, and a strong work ethic to every opportunity, Grant was a clear fit for the Kansas City Office Manager position. Grant and his team will focus on bringing the same quality of service to the KC Metro area that XCEL NDT offers at all of its other locations. With excellent communication skills and great organization, Grant’s professional attitude and passion for industry is mirrored every day by his team.